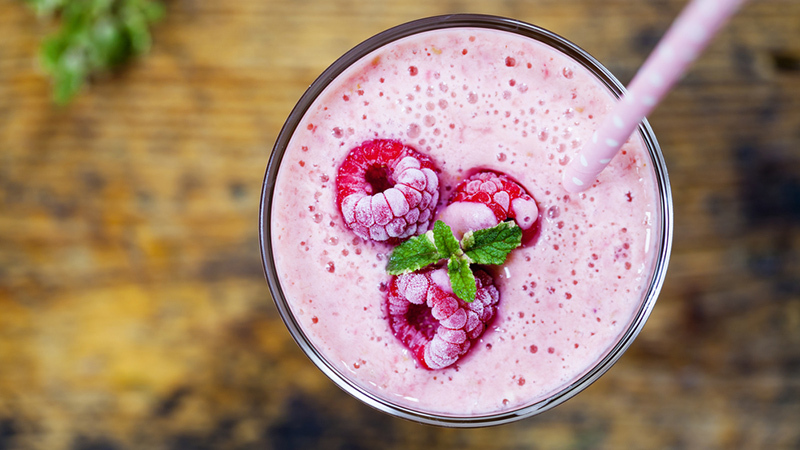 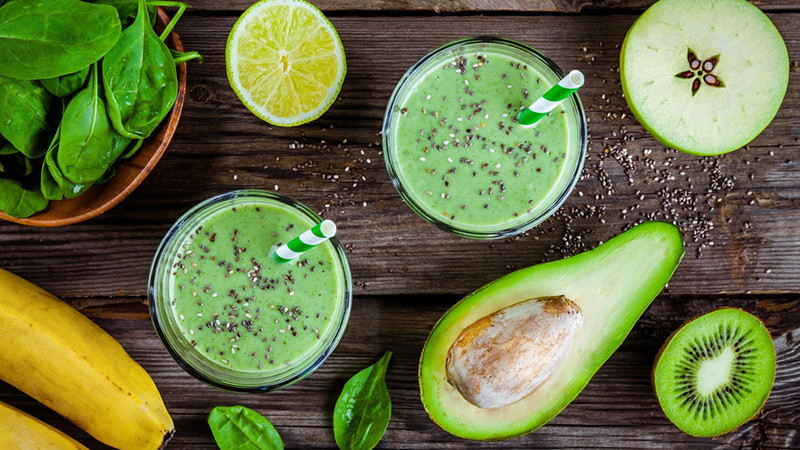 Fuel up with these fresh-tasting and easy-to-make smoothie recipes full of nutrients to slim down and tone up. 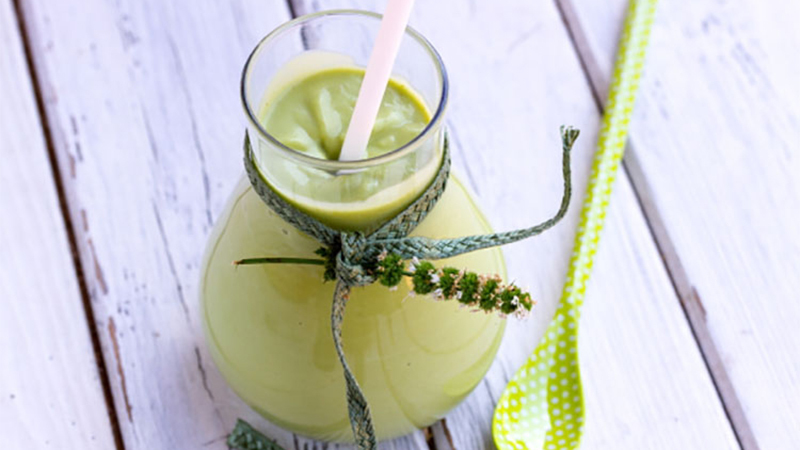 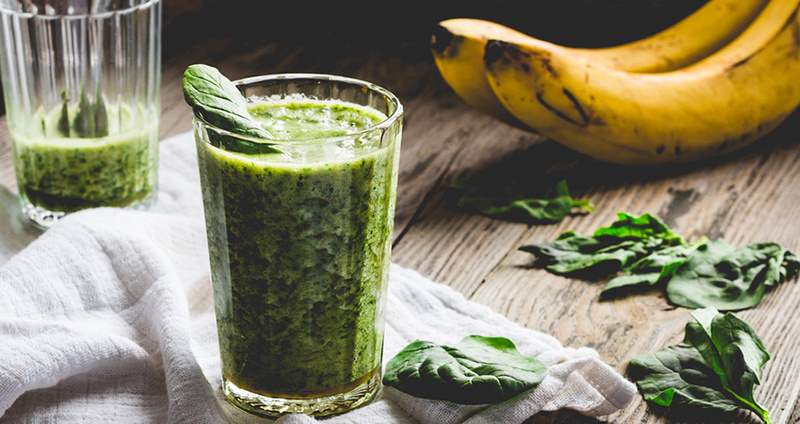 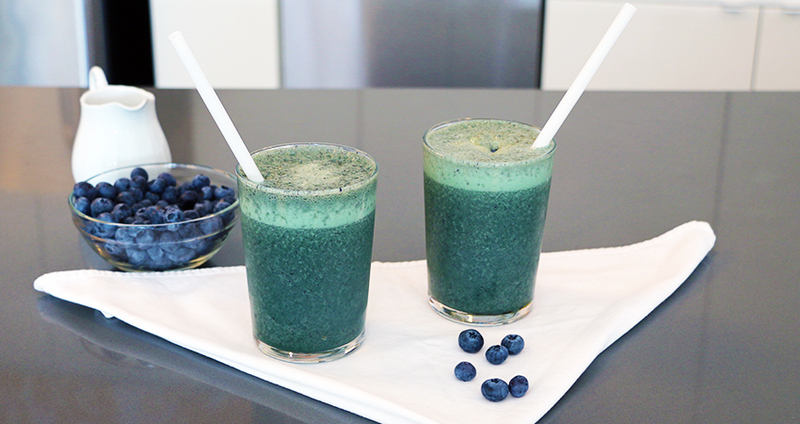 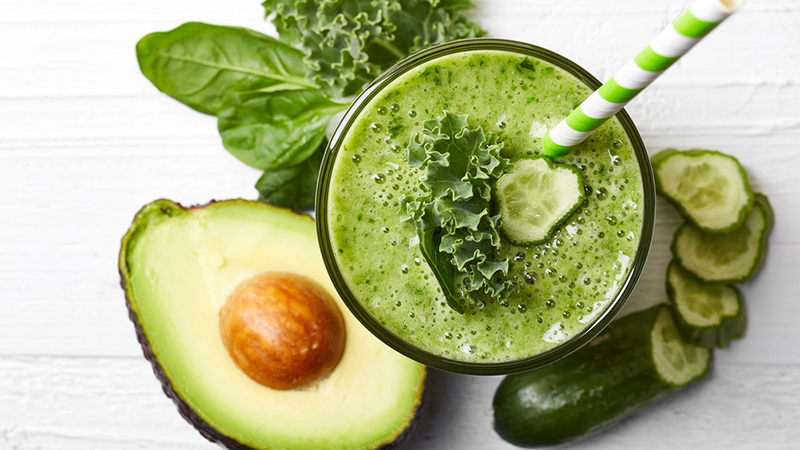 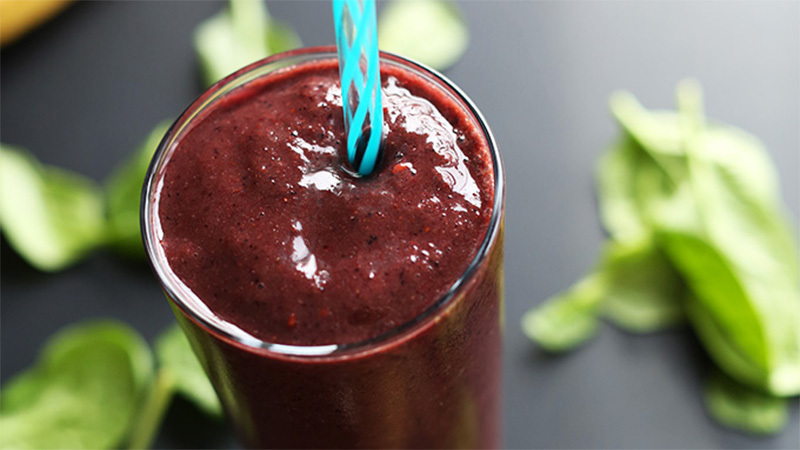 Healthy detox smoothies to help get you back on track. 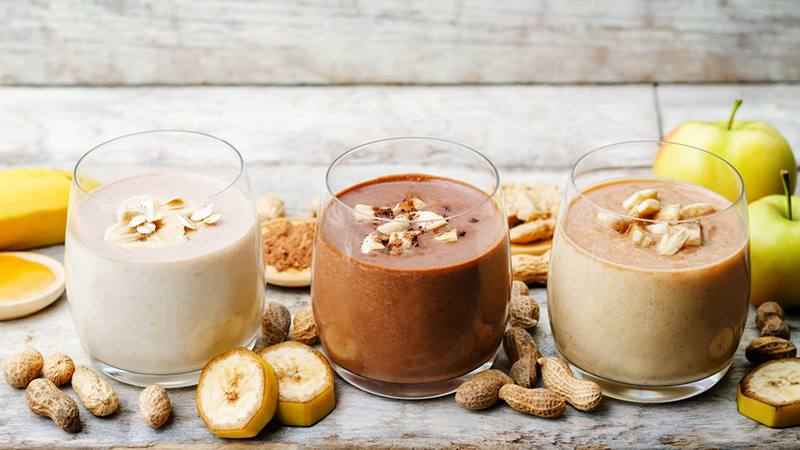 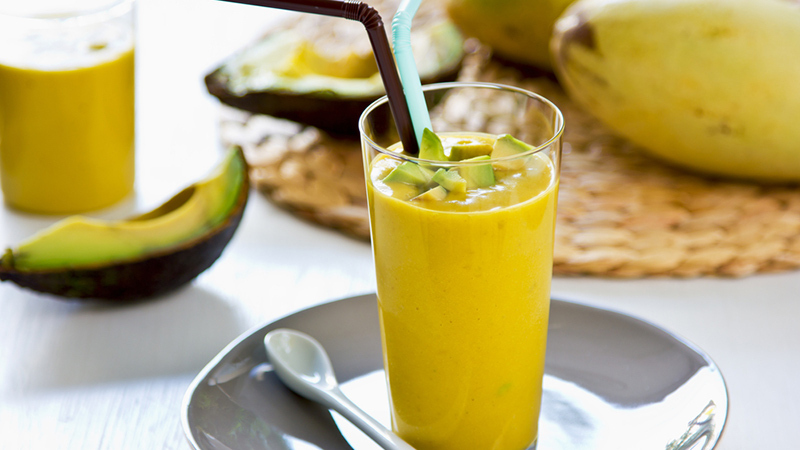 Refreshing and nutritious smoothies that won’t ruin your diet. 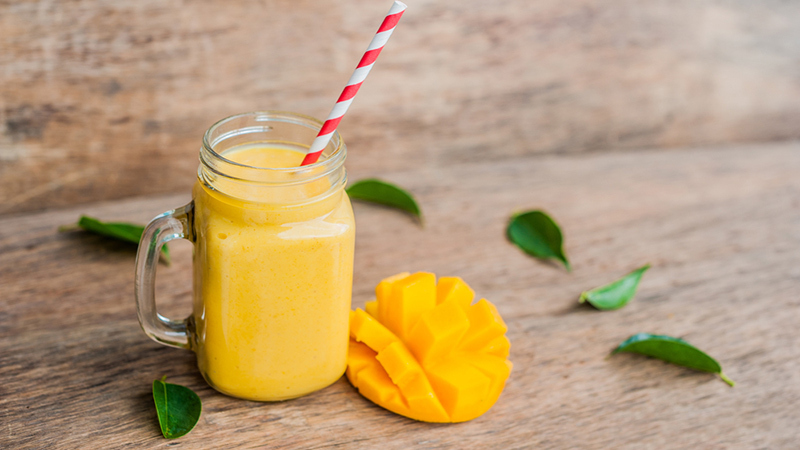 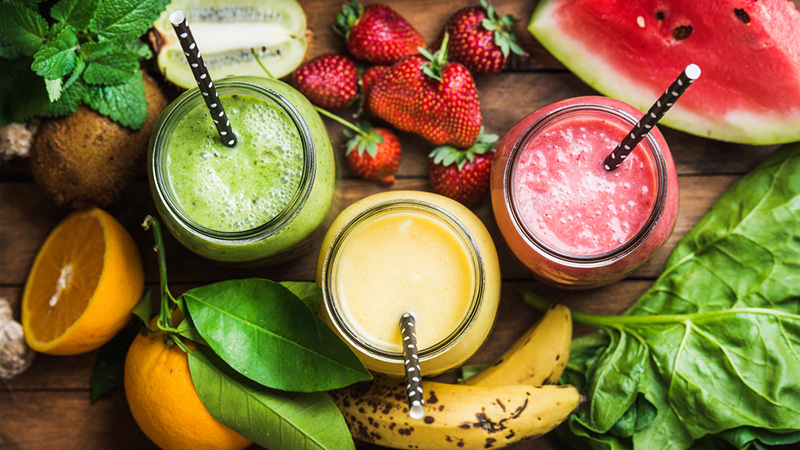 When most people think about smoothies, they assume that it’s all about health and don’t taste that good. 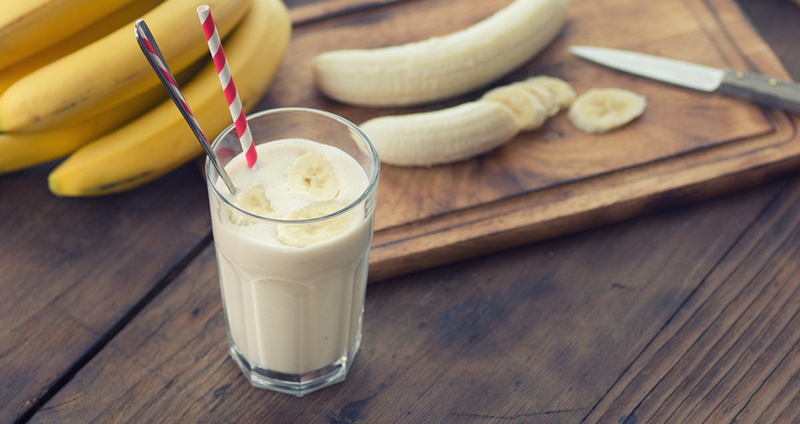 Also, when people consider bananas, they cringe – well cringe no longer! 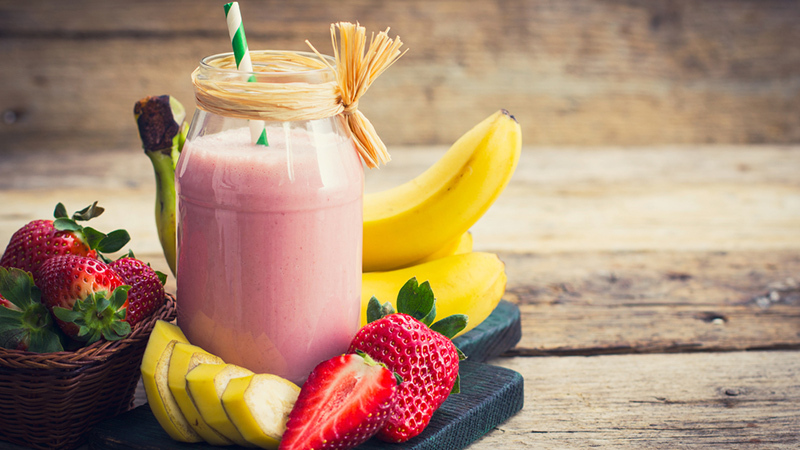 Below are ten healthy and delicious recipes for banana smoothies that are sure to have you asking for more! 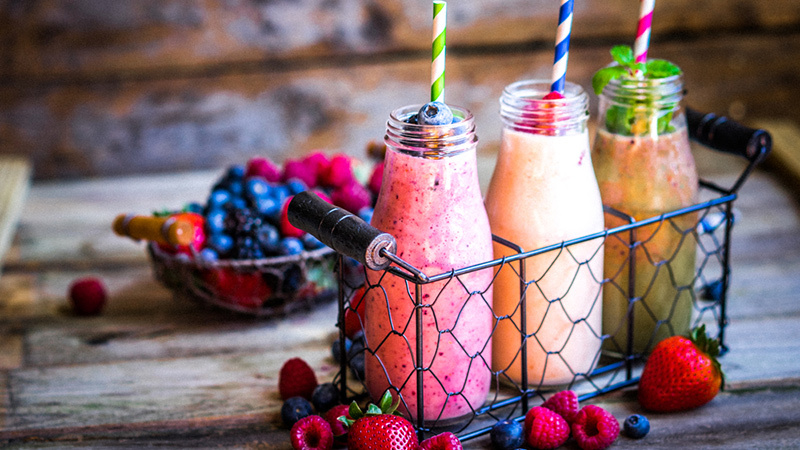 A workout is only as good as the fuel you give it. 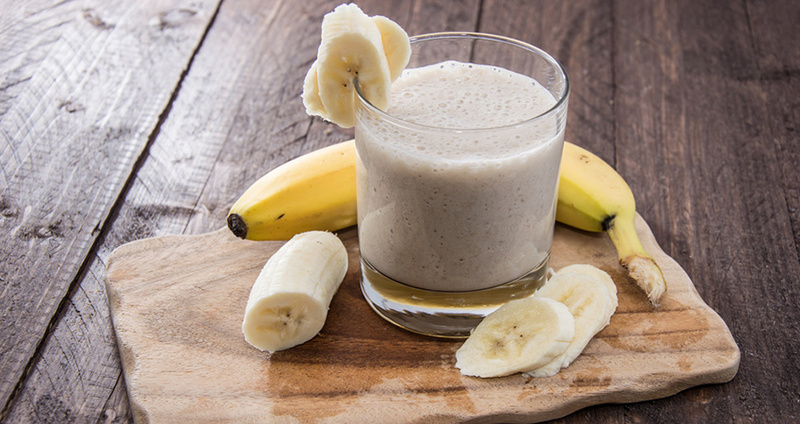 Try these pre workout drinks for an extra boost.